The XF Series incorporates a user friendly design with full floating power train for operator comfort. 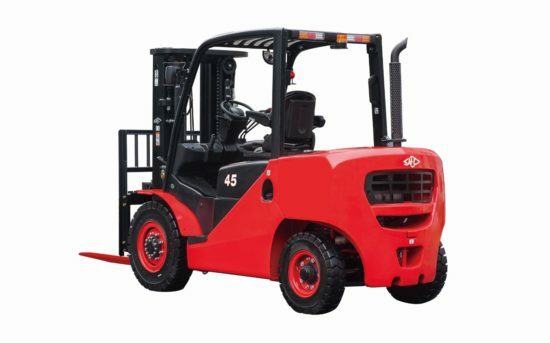 Powered by the reliable Yanmar Diesel and Nissan LPG Engines, tried and proven transmissions by Okamura and the Korean MS. Quality controlled manufacturing with serviceability built in ensuring accessibility to all areas of operation. Introducing the New 3 stage, 4 cylinder with a clear view mast that allows for greater visibility and the robust stamped frame design for strength. 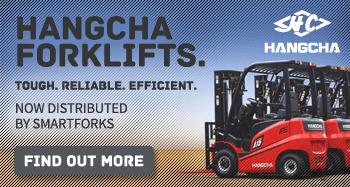 The XF series offers enhanced reliability reducing downtime and increasing productivity. Sign-up now for our newsletter and promotional offers!